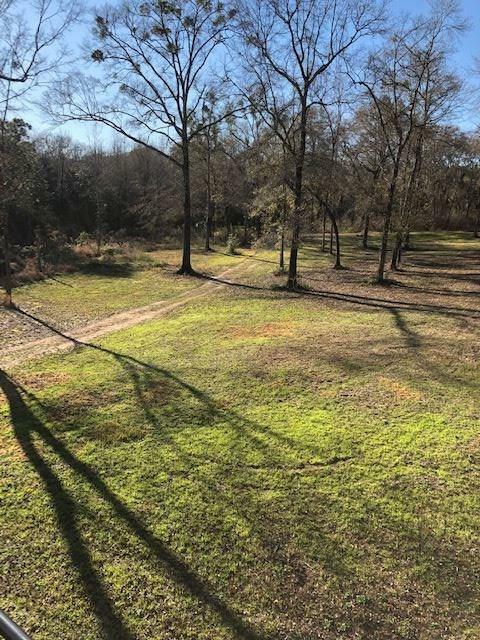 Beautiful wooded 18 acres full of wildlife and perfect for any homesite or multiple homesites. 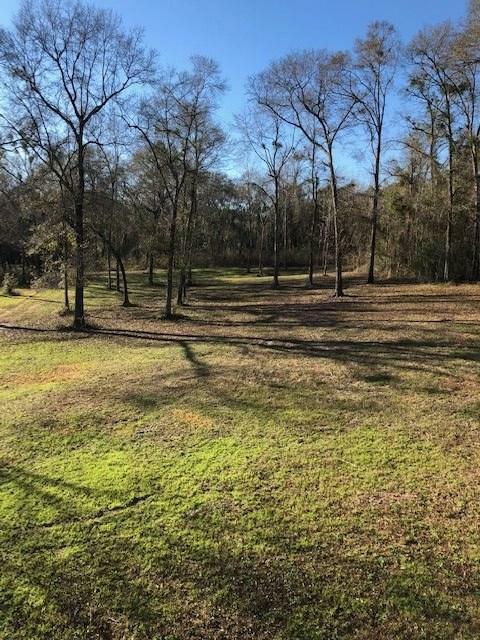 This property is unzoned and ready for you to make it all yours. 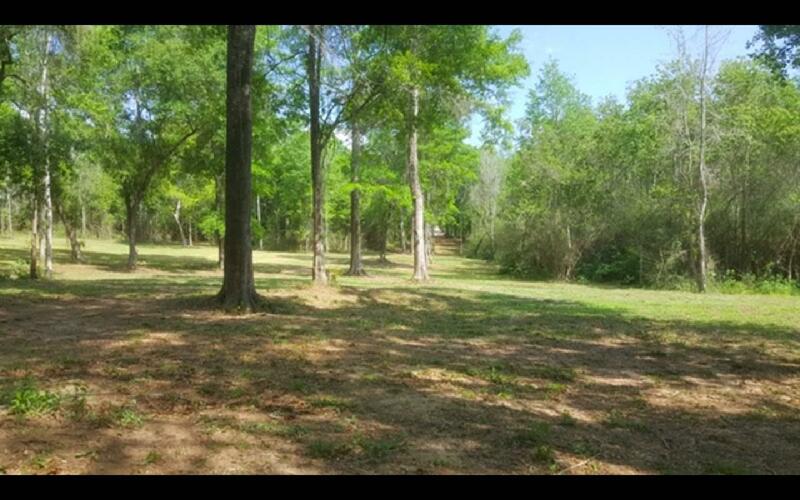 It offers, a secluded and private peaceful setting full of mature hardwoods with the perfect site ready for a pond. 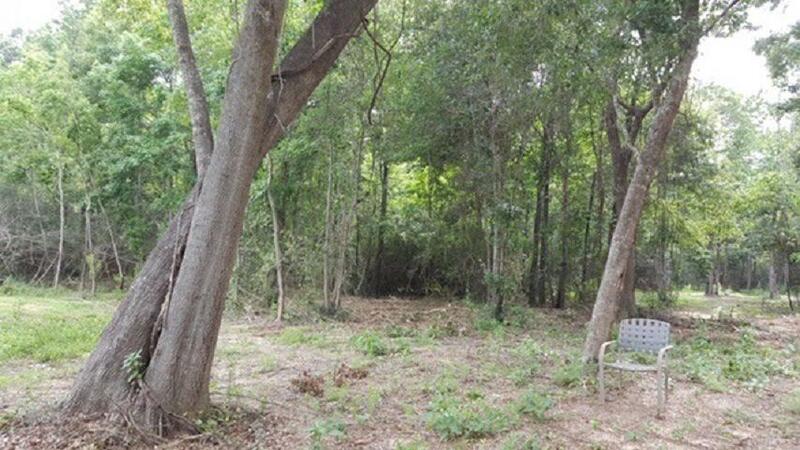 This acreage is conveniently located near the interstate, Mobile, Pensacola, the beaches and more. You don't want to miss this opportunity to own your own little private haven.